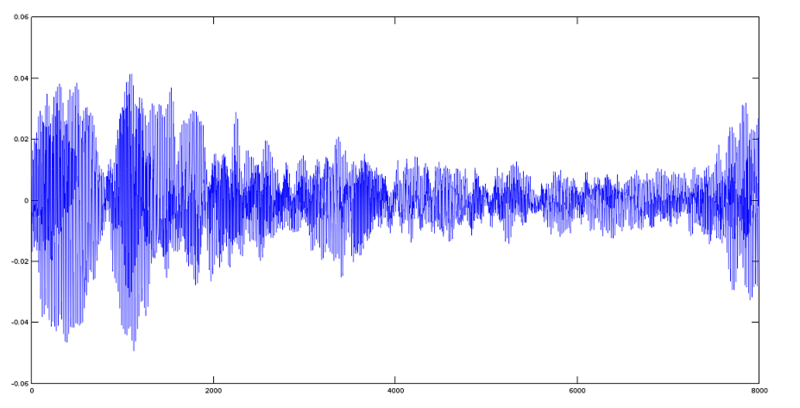 In the previous tutorial, we saw the simple steps to read, write and playback audio files. 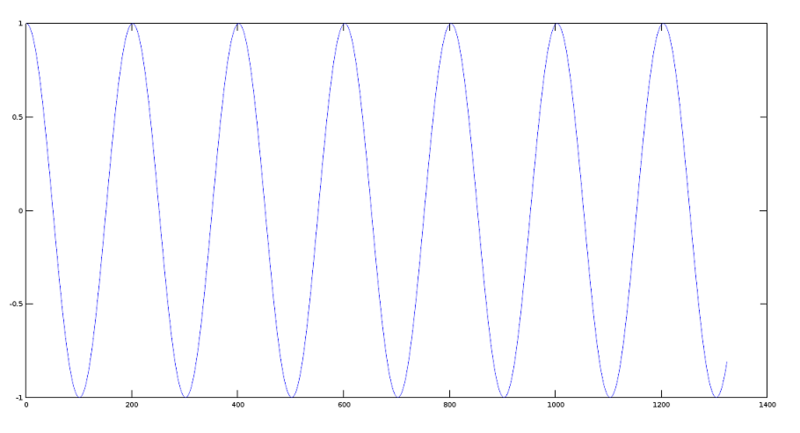 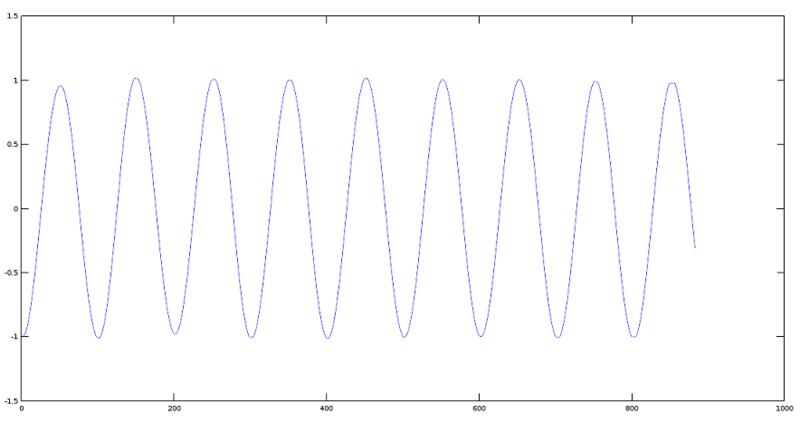 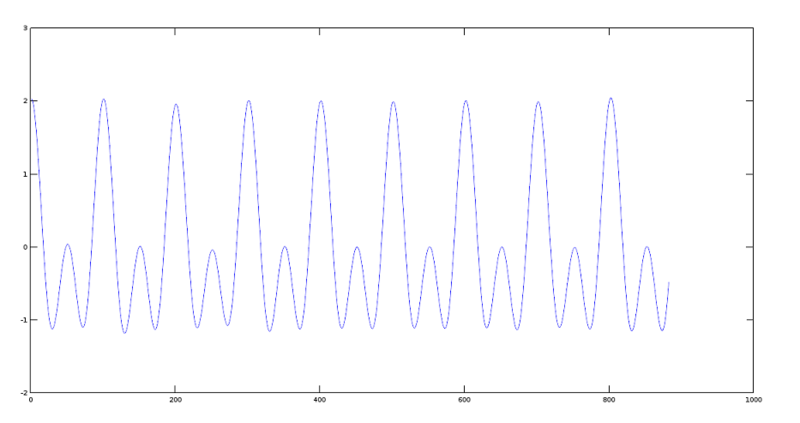 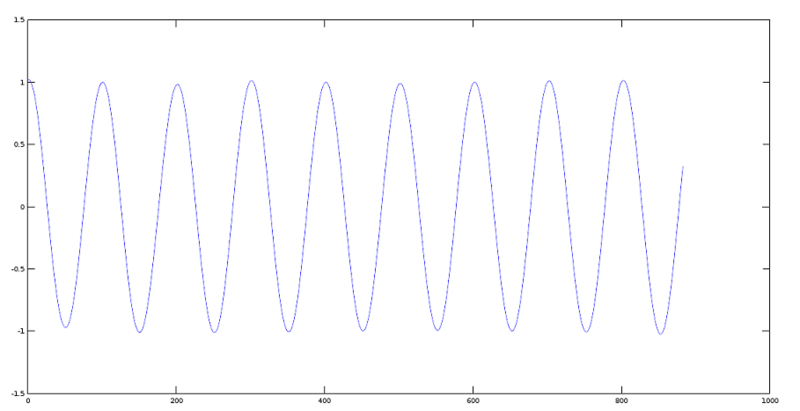 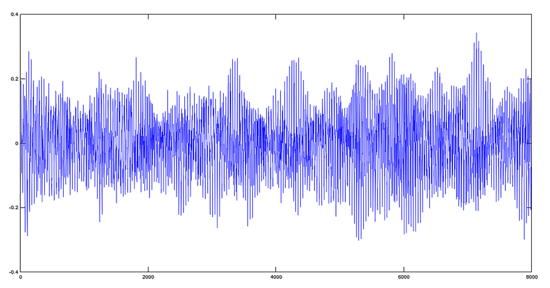 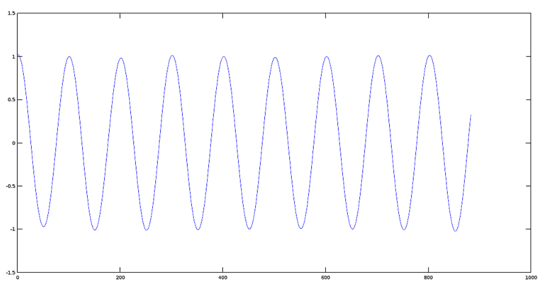 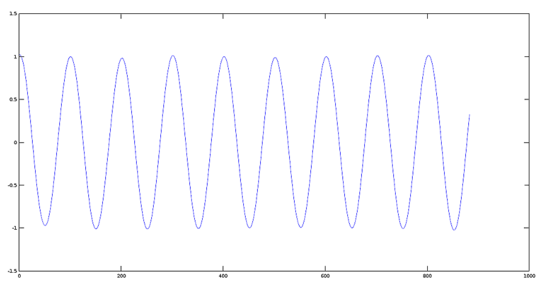 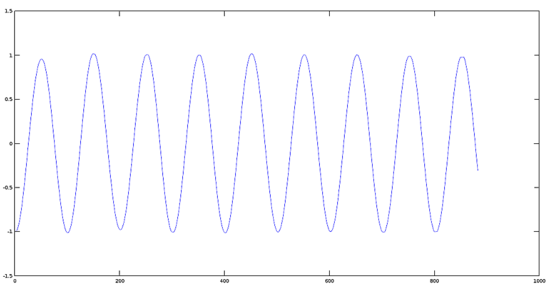 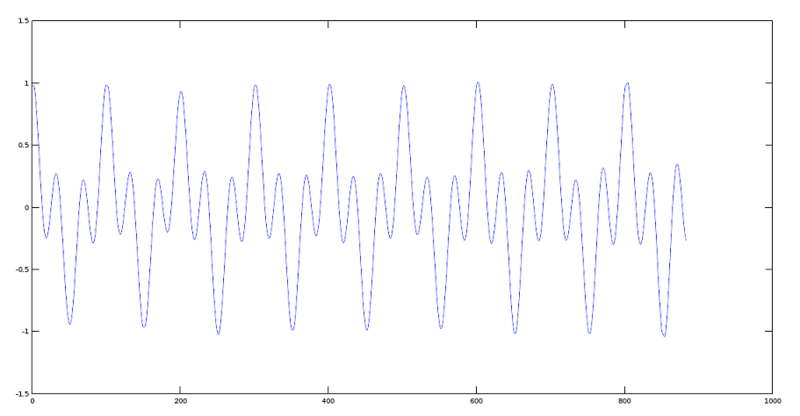 We even saw how we can synthesize an audio file from a periodic function such as the cosine function. 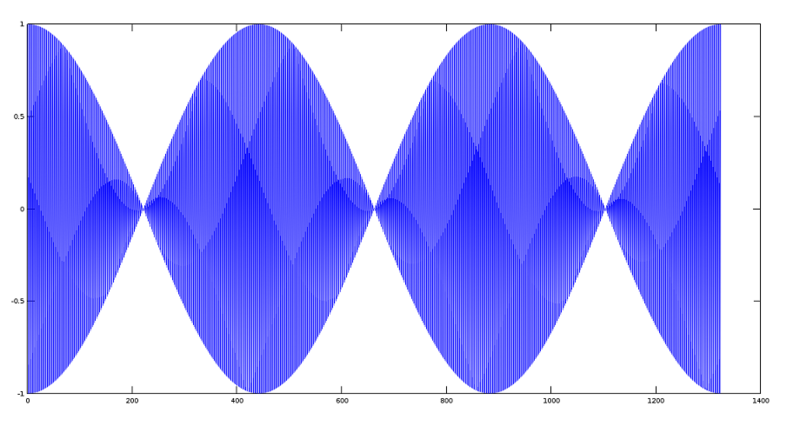 In this tutorial, we will see how we can do additions to signals, multiplying signals (modulation), and applying some basic mathematical functions to see their effect on the original signal. 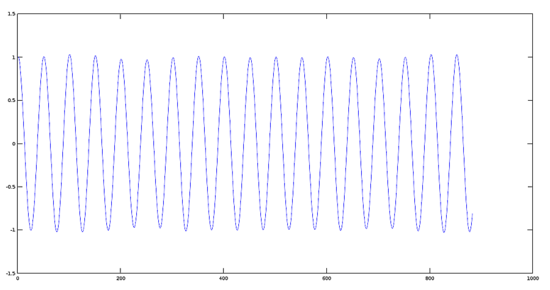 We will recreate the sum of two signals in Octave and see the effect graphically. 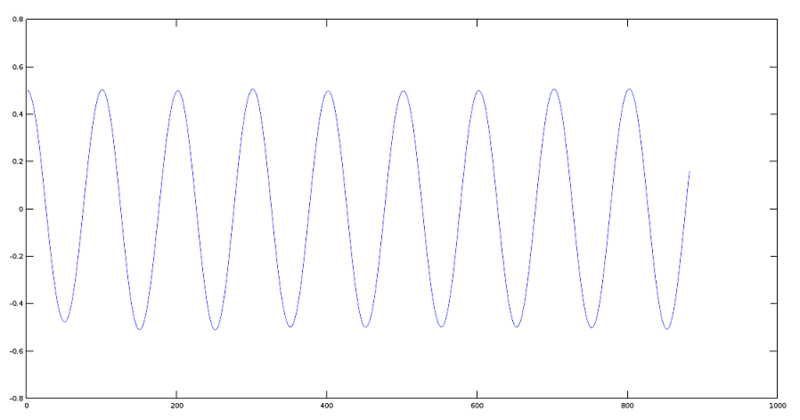 First, we will generate two signals of different frequencies to see the signal resulting from the sum. 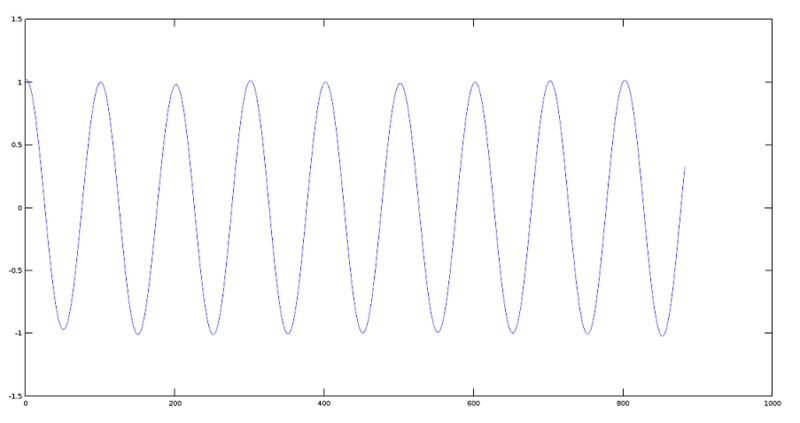 Here we will plot both signals. 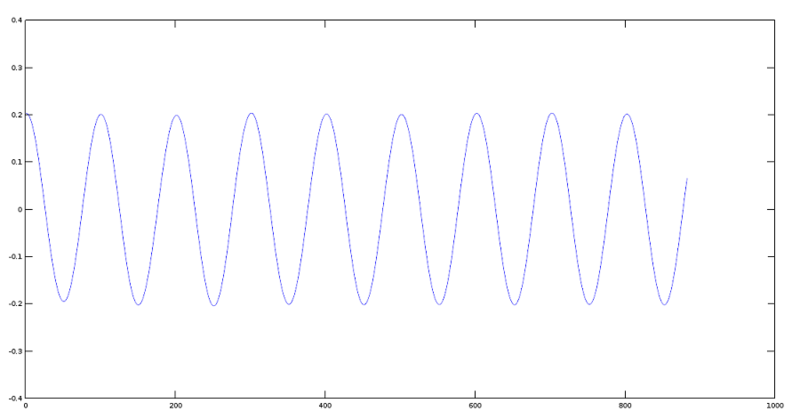 Now we perform the sum of the two signals created in the previous step. 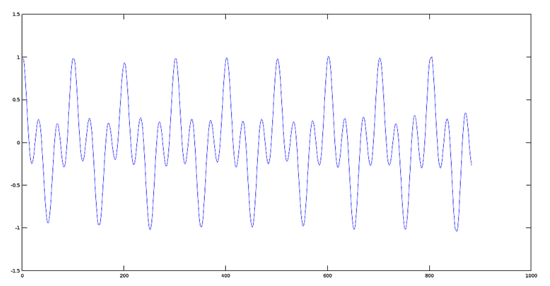 In the Octaver, the sound provided by this effect is characteristic because it emulates the note being played by the musician, either in a lower or higher octave (according as it has been programmed), coupled with sound the original note, ie two notes appear identically sounding. 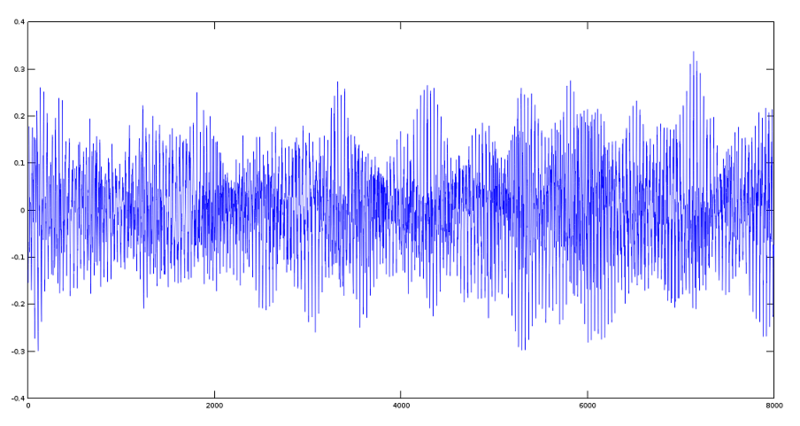 For this purpose, we will use two tracks of Gregorian Chants (voice sampling). 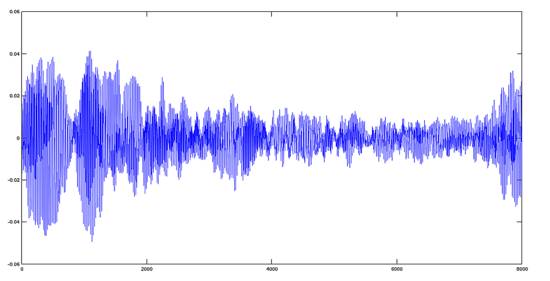 The result, from the point of view of audio, is that both tracks will sound mixed. 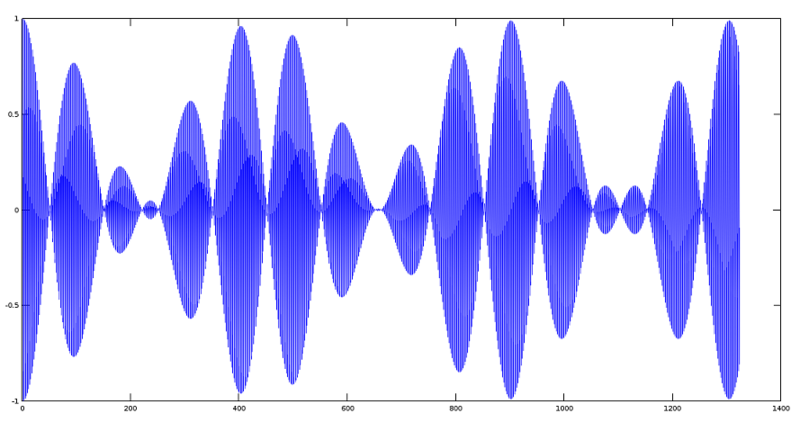 To multiply two signals, we have to use an analogous way to the sum. Let´s use the same files created previously. 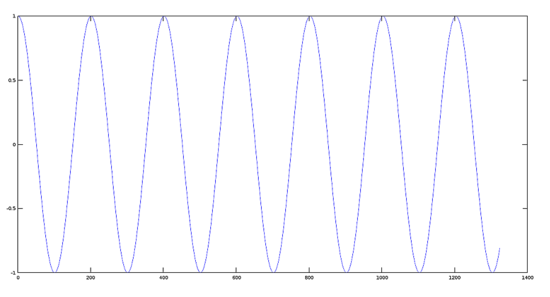 Note: we have to use the operand '. 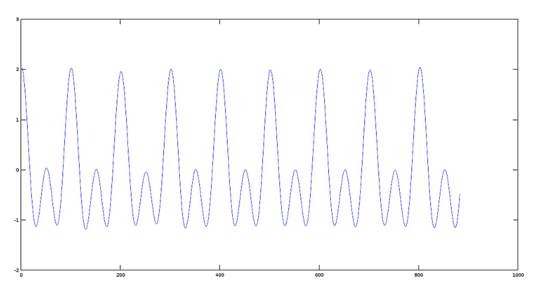 *' because this product is made, value to value, on the argument files. 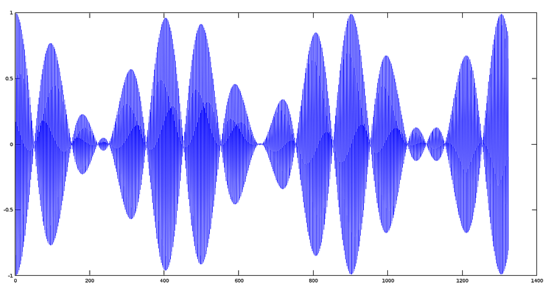 For more information, please refer to the manual of product operations with matrices of Octave. 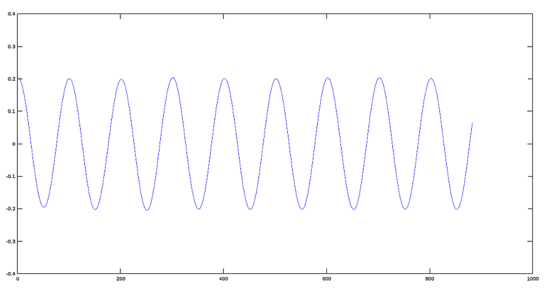 Create an audio frequency signal with a 220Hz frequency. 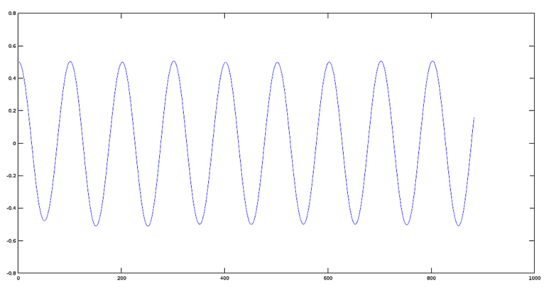 Create a higher frequency modulating signal of 22000 Hz. 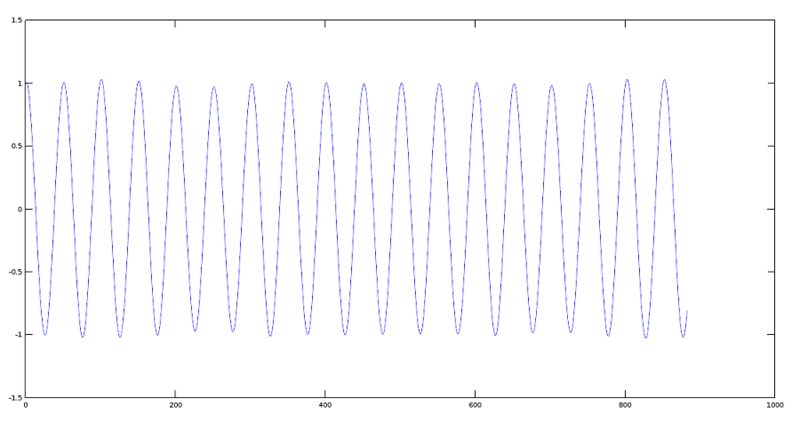 Multiplying and plotting the two signals. 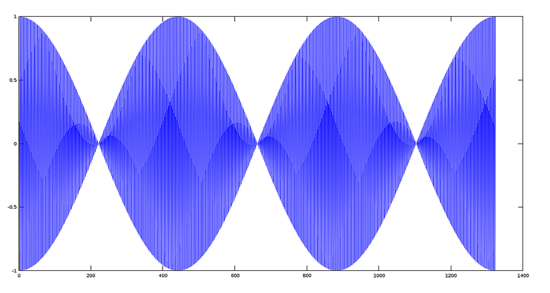 The basic mathematical operations, such as algebraic sum, product, and product of a function by a scalar are the backbone of more advanced operations among which are, spectrum analysis, modulation in amplitude, angular modulation, etc. 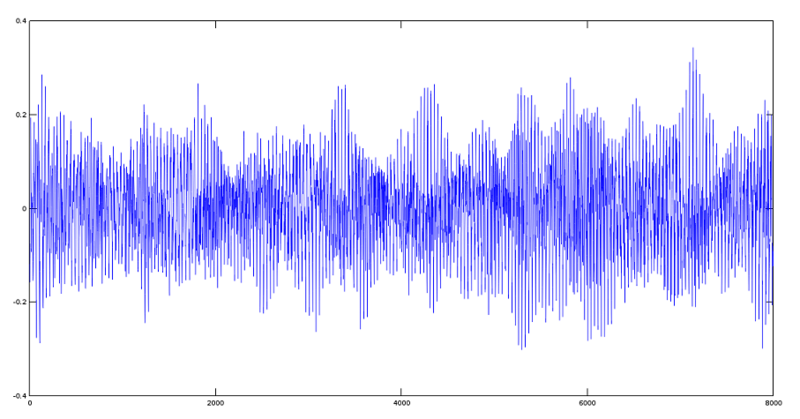 In the next tutorial, we will see how to make such operations and their effects on audio signals.